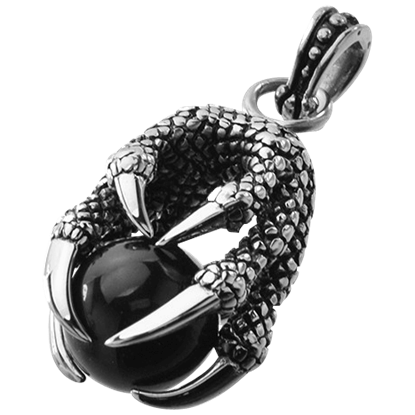 The Anguis Aeternus Necklace depicts the fierce form of a wyvern as it curls around a shimmering vitrail Swarovski crystal. 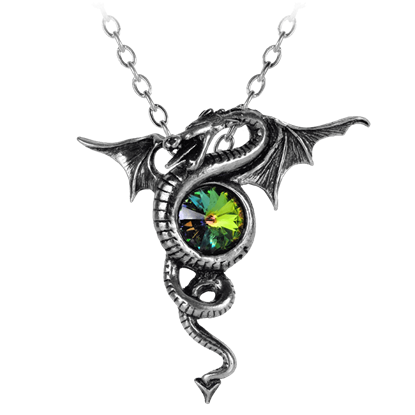 The dragon pendant displays the creature as it loops around the colorful, faceted crystal of life. 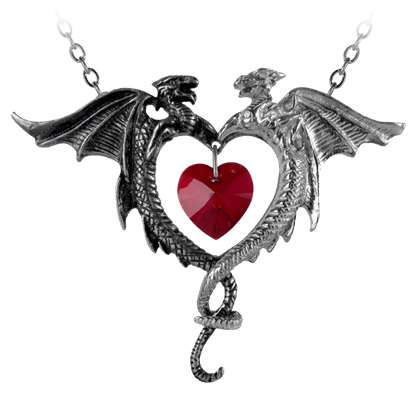 The Coeur Sauvage Necklaceis a conflicting beauty and duality of the heart. 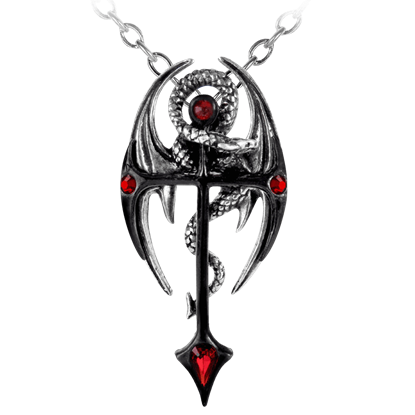 The Coeur Sauvage, French for savage heart, features a Swarovski crystal in the center. 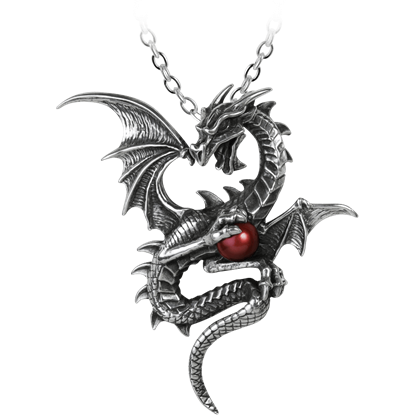 This gothic pendant is cast and hand-made in fine English pewter. 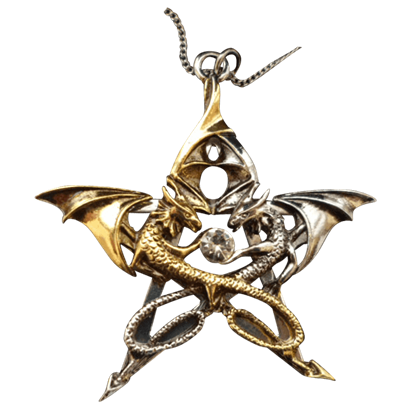 With this Crux Dragana Carpe Noctum Necklace, it is time to spread your wings with destiny and take flight. 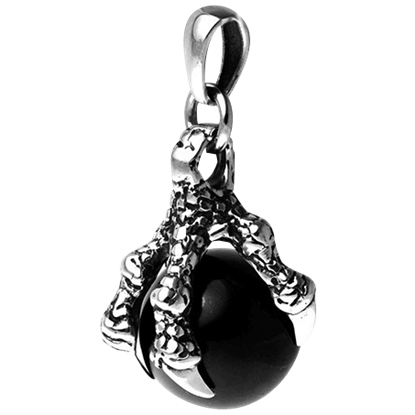 Seize the night with confidence and all will be well, especially when you are adorned with such an attractive dragon accessory. Thorns and scales serve to protect, making that which is beautiful strong and deadly, too. 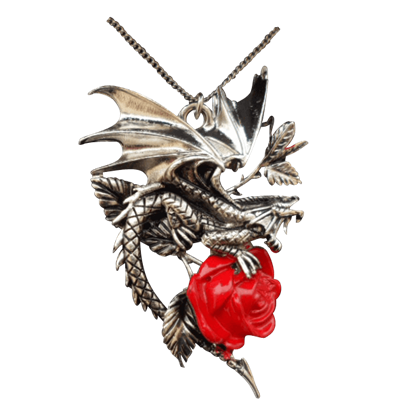 This Draca Rosa Carpe Noctum Necklace is a work of artist Anne Stokes which perfectly embodies the old phrase of every rose has its thorns. If one dragon can shine bright, then two dragons are assuredly unmatched in brilliance. 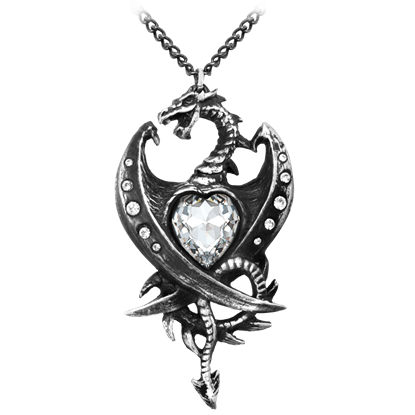 This Draca Stella Carpe Noctum Necklace is a work by Anne Stokes that combines a duo of dragons into a design whose beauty speaks for itself. 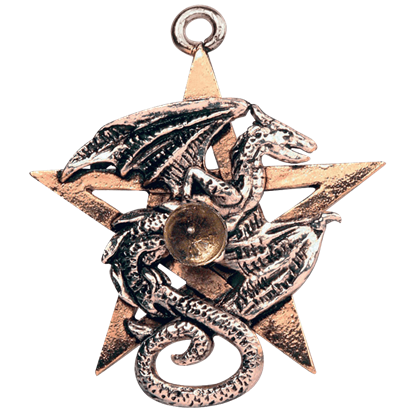 The Draconkreuz Necklacedepicts the symbol of an obscure, mystic medieval order for holders of arcane and ancient magical powers. 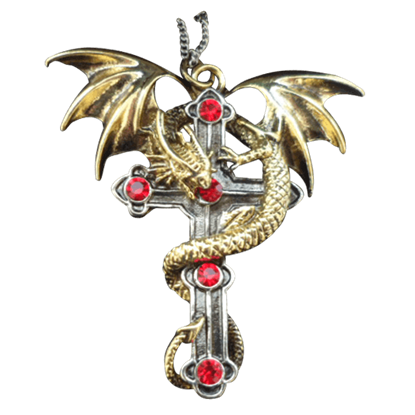 This cross pendant features bright red Swarovski crystal accents at the end of each bar. In ancient rituals, the athame was a ceremonial dagger that the rite master wielded to help make their will into reality. 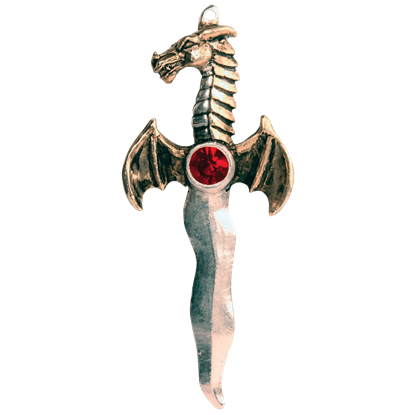 This Dragon Athame Necklace combines the dagger with the dragon to create a symbol for evoking magic and mysticism.